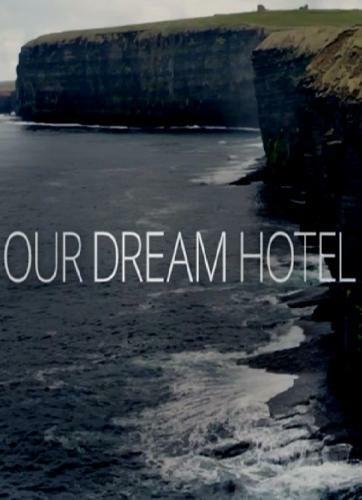 When will be Our Dream Hotel next episode air date? Is Our Dream Hotel renewed or cancelled? Where to countdown Our Dream Hotel air dates? Is Our Dream Hotel worth watching? Every year, many people decide to open a hotel or guest house, but getting started in this business is anything but easy. In each episode of Our Dream Hotel, camera's follow the whole journey of one couple or family's project. From finding the perfect location, through the renovation and the make or break first weeks of running the business. From the daring families investing every penny to build a seaside guesthouse, to urbanites swapping their city home for a sprawling, derelict chateau in France, and the drama of overrun projects and mounting over spend. How will they fair in this new adventure of a lifetime as they aim to fulfil their hotel ambition? Alex Polizzi follows first-time hoteliers through the trials and successes of setting up their first business. Aine and Antony move their family from sunny Brighton to rugged windswept Orkney, where they take on renovating a rundown Victorian mansion as a B&B. Expats Mark and Shirley purchased a plot of land in Grenada with a plan to convert a 'cave house' into a three-bed B&B. Keith and Zoe are fleeing their comfortable London lives for the sleepy Devon fishing village of Brixham, where they hope to convert a run-down B&B into a high-end boutique guest house. Our Dream Hotel next episode air date provides TVMaze for you. EpisoDate.com is your TV show guide to Countdown Our Dream Hotel Episode Air Dates and to stay in touch with Our Dream Hotel next episode Air Date and your others favorite TV Shows. Add the shows you like to a "Watchlist" and let the site take it from there.